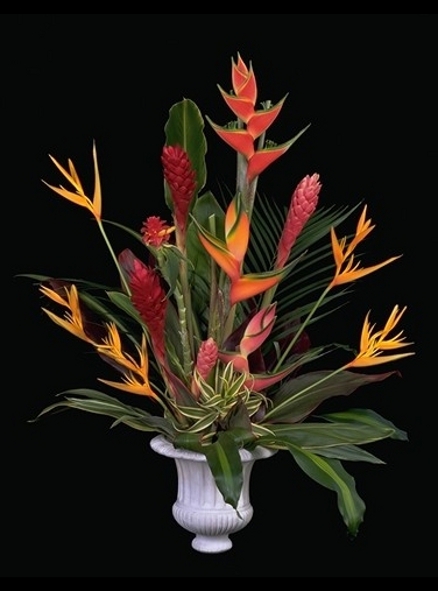 Here at Tropical Flowers and Bouquets of Hawaii, we grow our own flowers that we send out anywhere in the United States as gift boxes. Each weekday morning freshly picked flowers are sent to destinations from Maine to Oregon. 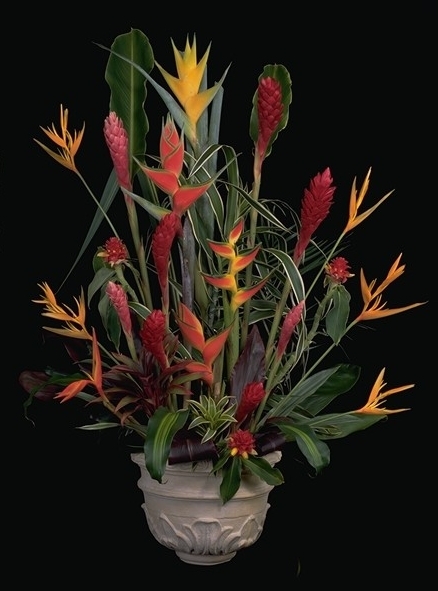 Pre-made bouquets like the ones shown below are arranged in the packaging such that you only need to take them out and put them in a vase of water when received. 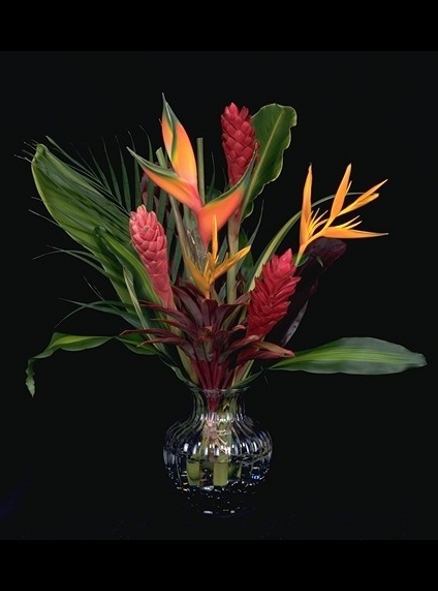 We have 5 different bouquets from which to choose, starting as low as $70. 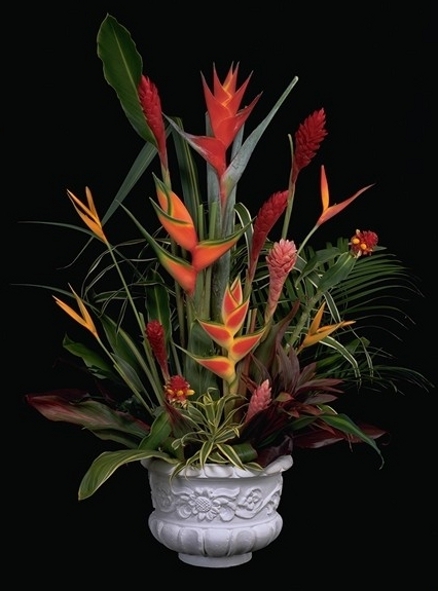 For $10 extra, vases can be included with the Heavenly, Exotic and Tropics bouquets. 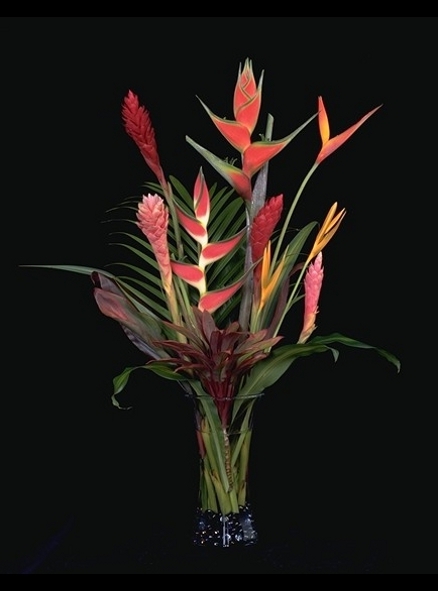 Vases are not available for the Hana and Paradise bouquets. "Ukuli'i ka pua, onaona i ka mau'u"
Tiny is the flower yet it scents the grass around it.